That's right!! 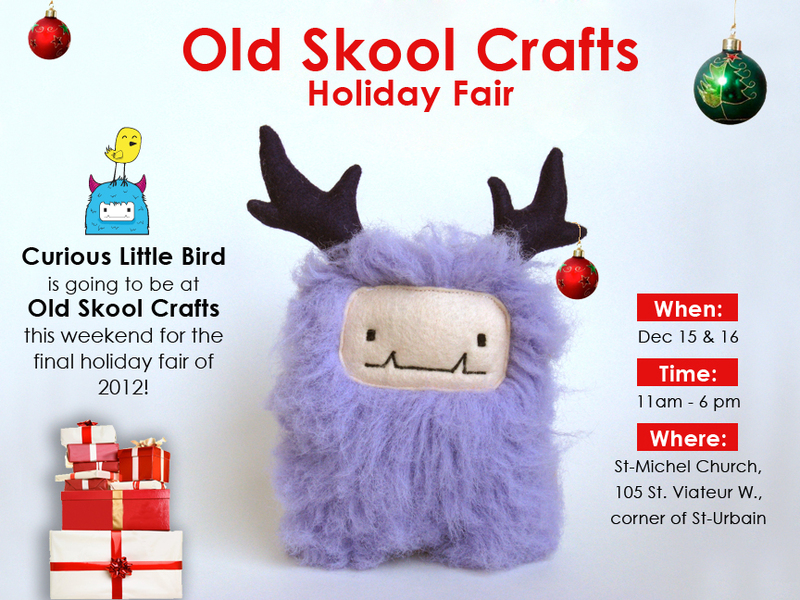 This year is the 2nd part of the Winter Fair of the Artisan Elves with OLD SKOOL CRAFTS, and everyone's going to be there!! There are over 100 artisans showcasing their amazing works, and with such an awesome selection, it's best to come early, to get the best gifts! We hope to see you there! 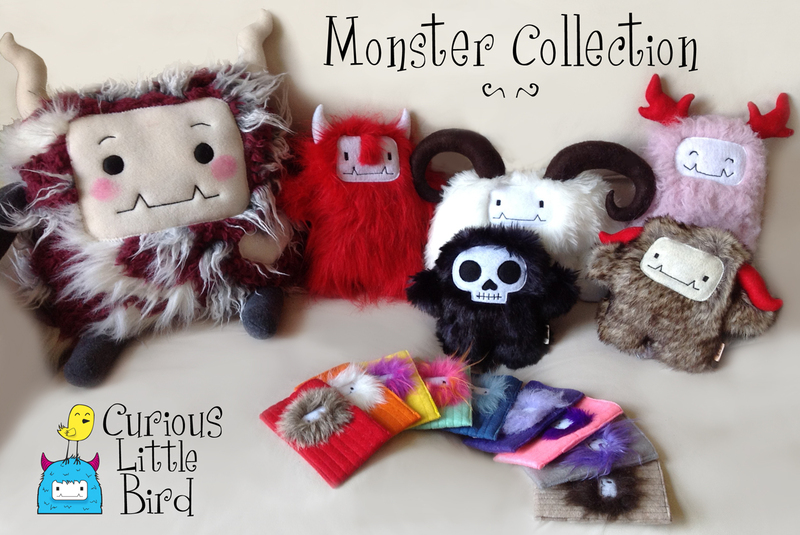 Here's a sample of the kinds of monsters that will be for sale!! The monster pillow (top left) will not be available, but there will be 7 different pillows to choose from!